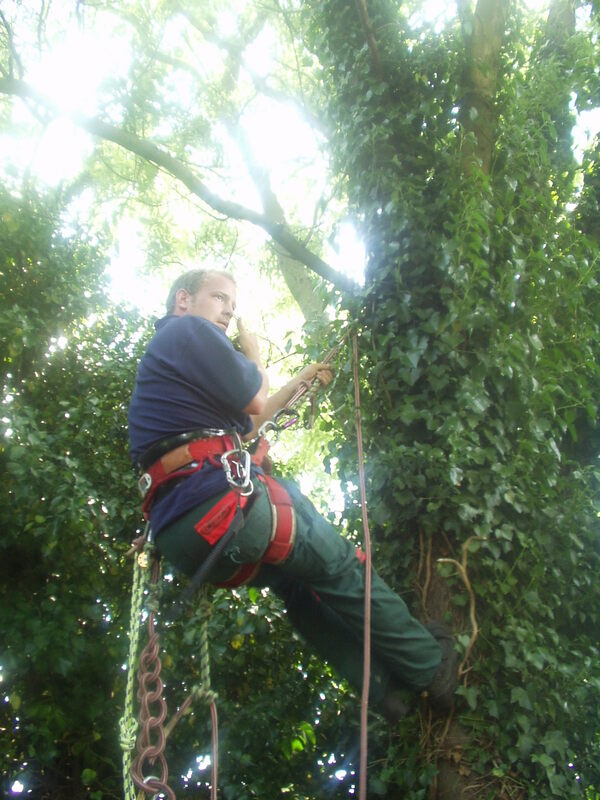 Trees in your garden or front lawn can provide an excellent focal point or backdrop to the area, but need to be properly looked after to ensure they look the part and stay healthy. 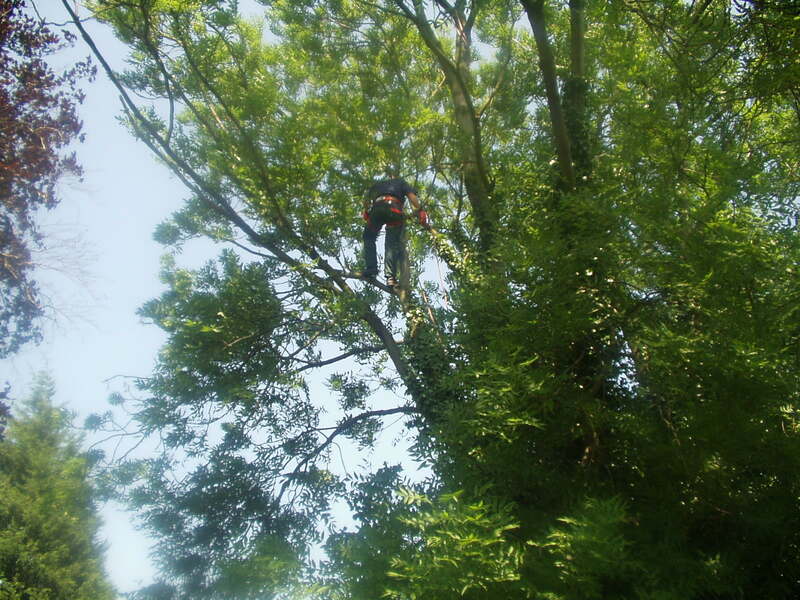 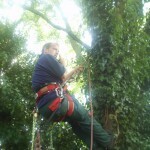 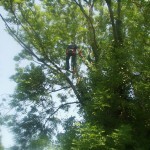 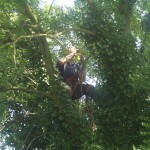 Our Tree Surgery service does just that, carried out by our fully qualified tree surgeons. 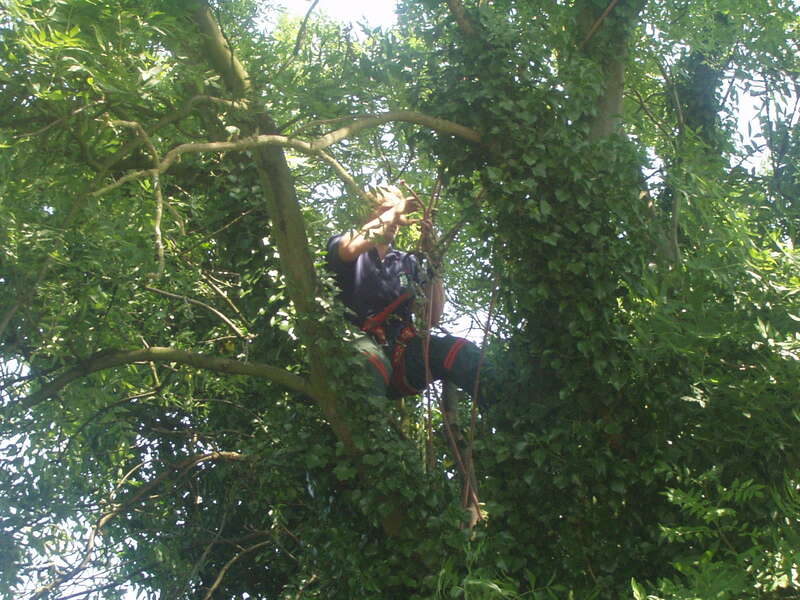 Landscaping, horticultural, arboricultural and general garden services in the Bromley, West Wickham, Kent and surrounding area from ForeverGreen Gardens.